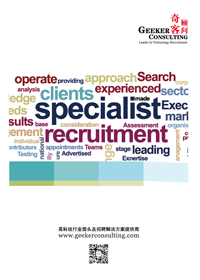 Geeker Consulting is a leading executive and management recruitment organisation in China. 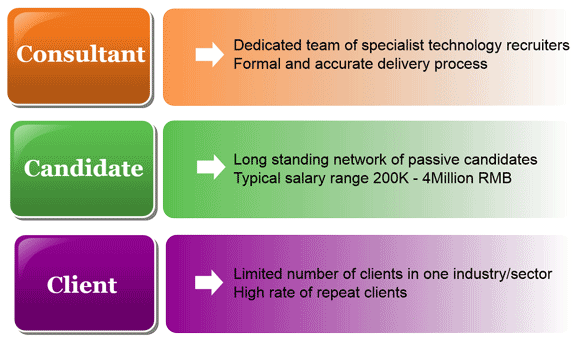 We operate across a range of functions and industry sectors, providing specialist expertise in each area. Our reputation is base upon our ability to deliver outstanding results and exceptional levels of service. Our clients range across industries, from the Fortune Global 500 companies to medium-sized businesses and entrepreneurial start-ups. Lesley Xiao is Geeker’s Branch Manager in Shenzhen. 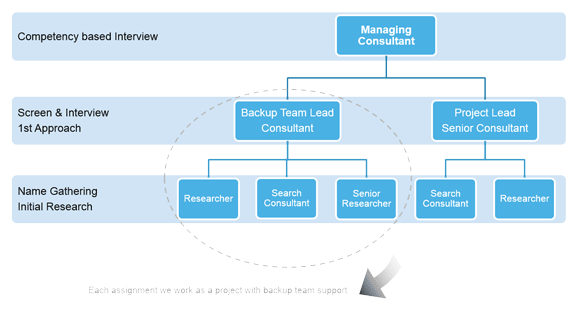 She is an experienced and professional recruiter specialize in technology recruitment. She filled the positions in field like ERP, Software Development, Business Intelligence, Big Data, Banking IT and Internet Finance etc. 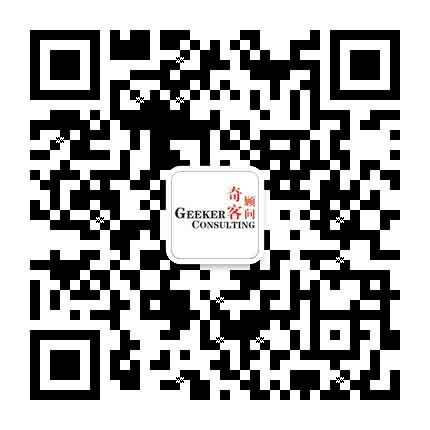 As always the service we have received from Geeker Consulting is first class with regular communication provided.